Add personality to your tote! 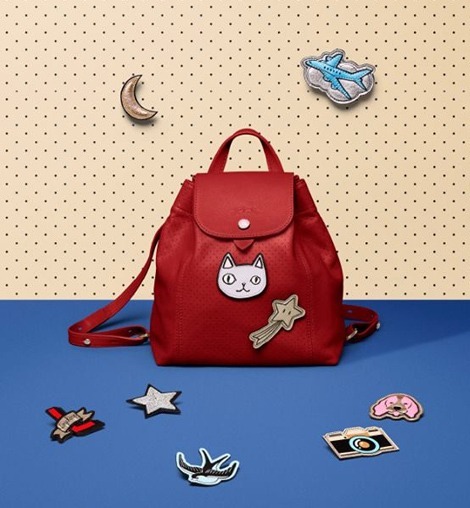 (SPOT.ph) If you're a fan of Longchamp, you'd be excited to know that you can now give their popular totes a super-cool twist! 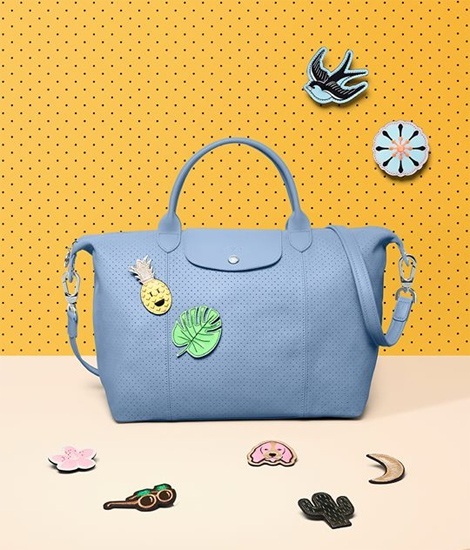 The Le Pliage Cuir can now be customized with limited-edition Le Pliage Pins. 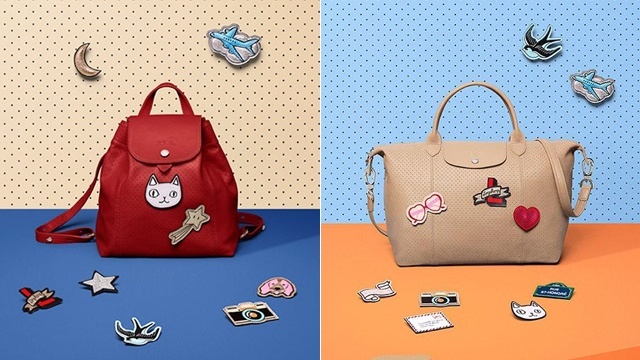 Get creative and choose from 21 cute pins that will add tons of personality to your Le Pliage Cuir. 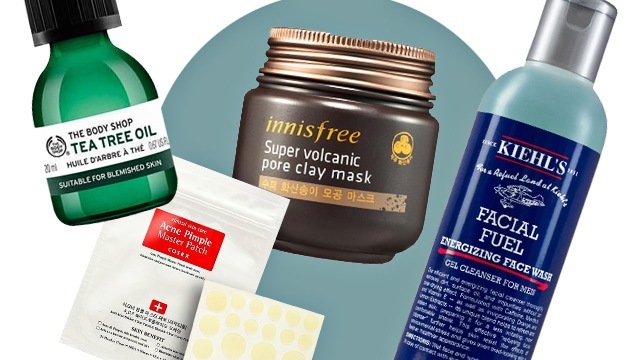 You can attach the pins anywhere on the fully perforated bag! Just visit their Greenbelt 5 branch and their new store in Rustan's Makati and get ready to customize your tote!